I love taking photos and storing it on my Apple devices. One of these devices is the iPod. However, I’m running out of storage space in my iPod device. I saw that the iPod Photo Cache is taking up too much. What is this iPod Photo Cache and how do I clear it up? Haha, don't worry, we will solve this problem for you below. Part 1 : Why do you need to clear up your iPod Photo Cache? Part 3 : How to deleting iPod Photo Cache Manually? When you actually use iTunes to sync photos to your iPod, iPad, and iPhone, iTunes automatically makes a folder named iPod Photo Cache. This folder is used for the storage of photos optimized for display on different Apple devices. For example, when you use iTunes for syncing photos to your iPod, it automatically converts these images into a 16-bitmap format. The iPod Photo Cache folder is used to store the converted photos before the actual transfer of these images to the iPod. This gives iTunes the ability to delete photos from your iPod faster the next time around (as opposed to converting it again). The iPod Photo Cache folder location depends on the sync options you have chosen. You can actually delete this folder. However, the next time you sync photos again, this folder will be automatically recreated. Sometimes, the iPod Photo Cache folder has a size that is larger than the actual size of the synced photos. The higher the resolution of the images, the bigger this folder will be. So, why do you need to clear up your iPod Photo Cache? Well, sometimes it gets bigger than the actual photos themselves. They take up too much space and this can cause your device to perform poorly or become slower. Clearing up your iPod Photo Cache gives more space for your device and more resources for it to perform better. 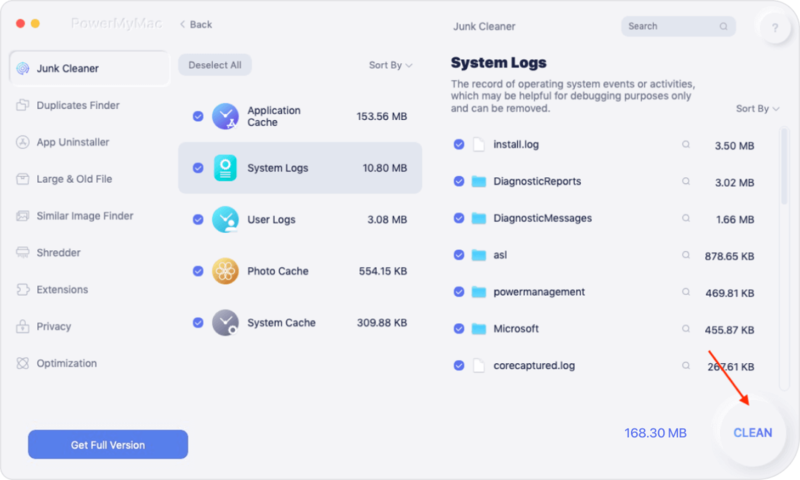 -It shows the System Status of your Mac including your CPU, Memory, and Disk. -It makes a comprehensive scan of your Mac including iTunes, Backups, Trash Bins, Old Folders, and Mail Attachments. -It shows unnecessary files and junk files on your device. 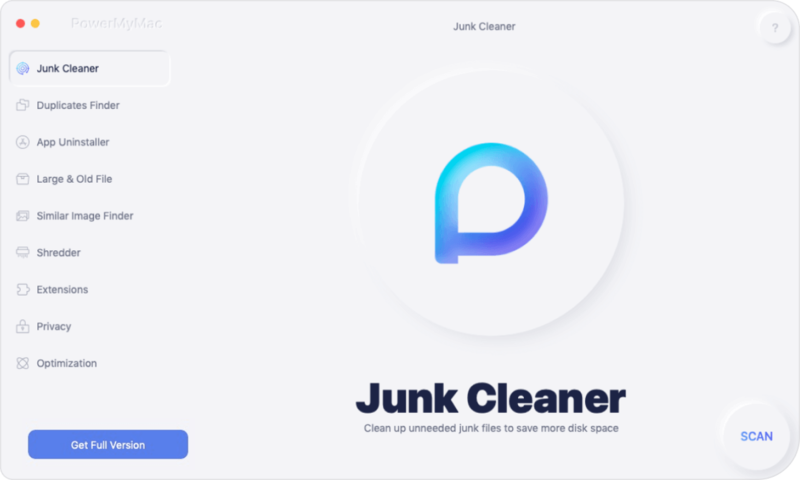 -It helps speed up your Mac device by cleaning up its unnecessary files. -It helps improve Mac device performance. -It has a one-click feature. This means you can do a comprehensive scan and cleaning of your device with one click. -It is very powerful. It scans everything comprehensively. It even states the status of the device. -It allows you to select which files to delete and which ones to keep. -It sorts files into various categories such as size, time, etc. -It gives you a free trial. 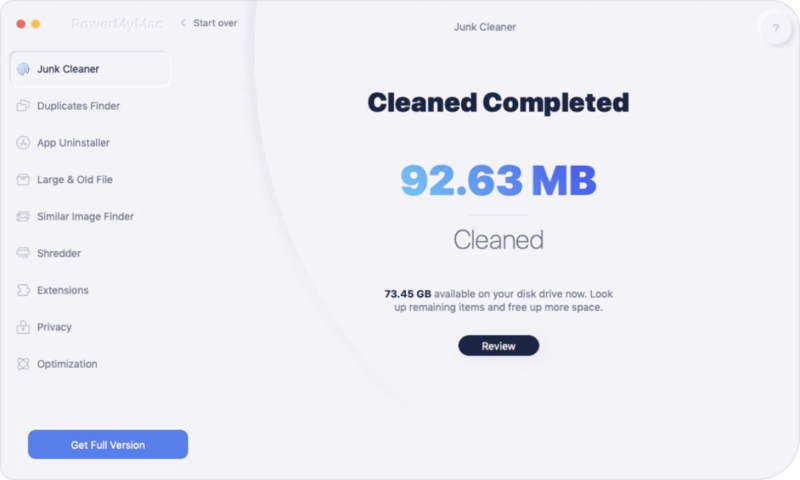 You can use the Mac Cleaner for the first 500MB free of charge. You can now experience the benefits of the device without the need to shell out money from your pocket. Launch iMyMac-Cleaner. The main screen of the software will show you the device System Status. On the left-hand side of the screen, click the module named Junk Files. Click the button named Scan. Wait for a few minutes for the scanning process to be completed. Once the entire scanning process is completed, the Junk Files will be shown to you. iMyMac will classify the junk files in various categories. These categories include Application Cache, Photo Junks, Mail Junk, System Logs, System Cache, User Logs, and Trash Bin, among others. If you want to delete the iPod Photo Cache, select the category named Photo Junks. If you want to delete more files to free more space, you can select more categories. Review the data on the right-hand side of the screen. Select the files you want to delete. You can select a few or you can select all files. Confirm the start of the cleaning process. Wait until the process is complete. Once these are erased, the category or file will be marked as Zero KB. Some of them will not be marked Zero KB because they are auto-recreated folders. Repeat steps 1 to 11. In this case, though, you have to select the module(s) CLUTTER or LARGE & OLD FILES instead of JUNK FILES. Now, you have deleted the iPod Photo Cache. Easy right? Plus, you didn’t have to do it manually which can sometimes lead to errors especially if you do not know what you’re doing. Step 2 - Go to your iPhoto Library. Usually, this is located in the Pictures folder. Step 3 - Press Control + Click on the iPhoto Library. Step 5 - Drag the folder named iPod Photo Cache to Trash. Take note that you should only move this folder towards the Trash. You should not delete anything else. Other files that you may delete might be critical to your Mac device. Step 6 - Empty your Trash. In order to do this, you have to press Control + Click on the Trash icon located in your Dock. Then, select Empty Trash. The iPod Photo Cache is used to store photos that are being transferred to the iPod. This is to speed up the process of transferring the files (avoiding the reconversion process all over again). Sometimes, the iPod Photo Cache can be larger than the actual files themselves allowing them to take up much space. Thus, you should clear up your iPod Photo Cache to free your device of space. This is because having more space speeds up the device and enhances its performance. You can clear the iPod Photo Cache manually or through a tool. The first option is not advised as you might mess up your device by deleting other folders or files that are critical to its system. The second option would require you to use a tool named iMyMac’s Mac Cleaner. This option will allow you to clear up your iPod Photo Cache without messing up or causing trouble to your device’ system. / Mac Cleaner / How to Clear iPod Photo Cache on Mac OS X?